Do you have passion for Hair? If so we want to hear from you. 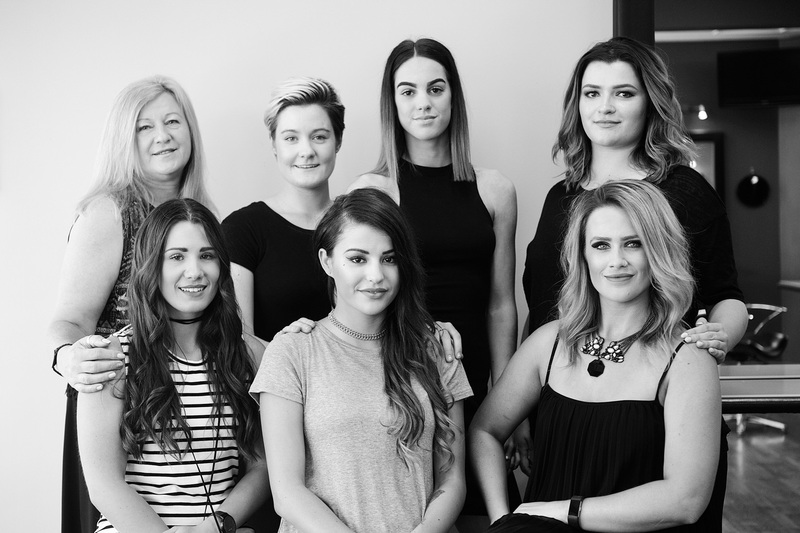 At Mayko Hair hairdressing is not just a job, it’s a career and we invest a lot of time and money into building our team up to be the best they can be as a professional. We seek an attitude over a skill set, a smile over a frown, great communication and pride in your personal presentation.